Our aim is to provide you with as much detailed and accurate information as we can, to answer your questions, and to arm you with all the information you need to make your decision to trek the Kokoda Track with Back Track Adventures. Once you have booked your Kokoda Track trek with us we will send you a comprehensive Confirmation Pack which includes a detailed Fitness and Training Guide and Kokoda Information Guide. Armed with this material and the knowledge that you are welcome and encouraged to contact us at any time to discuss any matter and seek advice, you will be well prepared for your adventure with us. We believe strongly that the more you know before you go, the more you will enjoy the experience. Do you have a question we haven’t answered on this website? Contact us for all the answers you need. Q: Are all meals included while trekking the Kokoda Track? A: Meals are provided on all trekking days as outlined in our trekking itinerary. You just need to cover the cost of dinners, room service and snacks at your accommodation in Port Moresby, pre and post-trek. Breakfast is included in your accommodation at Port Moresby. Q: What food do we eat while trekking the Kokoda Track? A: Well-fed trekkers are happy trekkers. We provide good-quality, nourishing meals each day on the Track. We also supply the cutlery, plates and cups and the like. Breakfast is tea/coffee/milo, damper, porridge, Weetbix or Cornflakes with powdered milk. Lunch is a combination of noodles, cuppa soups, biscuits, cheese, tin salmon/tuna, mountain bread with tinned asparagus, beetroot and beans accompanied by tea/coffee. 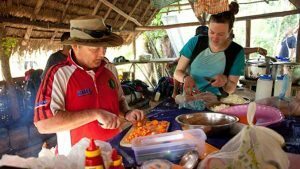 Dinner is freshly prepared by our trek crew and includes tasty soups, curries, pasta and rice dishes. Local food items such as potatoes and yams are also purchased when available as meal additions. Fresh fruit can be purchased on most days. Click here to read more about Fresh Food on the Kokoda Track. Q: What aircraft do you fly to Kokoda?  A: Back Track is currently flying all our trekkers on large Dash 8 commercial aircraft to the hard surfaced airstrip at Popondetta to commence their trek. Occasionally, (on average once per season) due to reasons beyond our control, we may have to use smaller charter aircraft and fly directly to Kokoda airstrip. If you have any concerns or questions regarding internal flights within PNG, please call our Brisbane support staff. Q: How safe will I be in Port Moresby and on the Kokoda Track? A: The safety of our trekkers, trek leaders and trekking crew is paramount to Back Track Adventures. From the moment you arrive at the International Terminal at Port Moresby to departing, your personal safety is our concern. Read more about Safety on the Kokoda Track here. Port Moresby does occasionally receive bad press for safety issues. Our Port Moresby accommodation provides a very comfortable, safe and secure base for our clients. All rooms contain an ISD telephone. Any Team movements around Port Moresby are facilitated by private transport. On the Track, in case of an emergency, a UHF radio, linked to the local village radio system is carried by the Head Guide and a satellite phone keeps us in contact with our base in Port Moresby which is manned 24-hours a day. Our Back Track leaders and Head Guides are trained in emergency evacuation procedures. If a trekker has to be evacuated due to a medical emergency, a helicopter is dispatched from Port Moresby to effect the evacuation. Non-emergency evacuations are arranged via local flights from numerous airstrips along the Track. Our Trek Leaders and Head Guides are also trained in basic first aid and can assist in any emergency at that medical level. Q: Do I need a visa and travel insurance? A: Yes, and we can assist you to obtain your visa and arrange adequate Travel Insurance. Currently tourist visas are free and available on arrival in Port Moresby. Visa requirements can change, please refer to the Immigration and Citizens Authority of PNG (ICA) website for the latest information, as circumstances can change. Personal Travel Insurance is compulsory for all participants. Insurance must cover the cost of emergency evacuation. Beware, some insurance policies may not cover the Kokoda Track as part of the standard policy and require you to take out the “adventurous activities” extras to cover it. Check with us if you are uncertain. Q: What happens once I have booked my place on a Kokoda Track trekking team? A: Once we have received your deposit and completed booking form a Confirmation Pack will be sent to you. This pack contains detailed information on everything you need to know to prepare for your trek. Subjects covered in depth include: visa, insurance, a detailed chronological outline of the Kokoda campaign, climate, a day on the Track, conservation, washing and toilet facilities, clothing and equipment checklist, photography, health, fitness, money matters and documentation, contact details in PNG, and a suggested reading list. Q: How do I keep clean on the Track? A: A daily cold wash or swim is available at all our campsites in a nearby creek or village wash point. However, no soap should be used in creeks or wash points that flow into clean water sources. Your trek leader will keep you informed on a day to day basis with information on the best wash and swim locations. As facilities improve along the Track each season, most campsites have wash areas where soap can be used. Q: When is the best time to trek on the Kokoda Track? A: It is possible to trek the Kokoda Track all year round. The best period to trek is during the cooler, dryer, mid-year months from May to October. 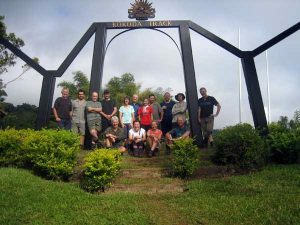 The trekking season commences in late April for the Anzac Day treks and continues through to mid-November. Outside this period the chance of rain increases dramatically, temperatures and humidity are high and trail conditions can be rough and very muddy. As well, creeks and river crossings can become increasingly challenging. Anzac Day treks usually encounter significant rain falls with subsequent muddy trails. However, because of the significance of Anzac Day to all Australians many trekkers are prepared to accept these conditions as an added challenge. We do not recommend that you trek outside the trekking season. Q: How hard is trekking the Kokoda Track? 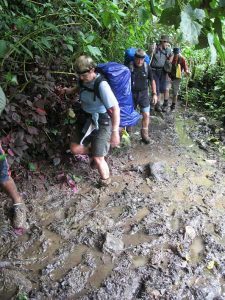 A: Trekking the Kokoda Track is tough and physically and mentally challenging. The fitter you are the more you will enjoy the Kokoda Track. Your personal training program starts as soon as you book your trek and you need to make fitness preparation part of your lifestyle. Toughness, you will need this ingredient more than any other for the trek. In your fitness preparation, be tough on yourself. Set your training goals and stick to them. If it means getting up earlier to train, then do it. If it means dieting, cutting back on alcohol, coffee or the like, then do it. Don’t compromise with yourself under any circumstances. Every additional step you take and every sacrifice you make will pay incredible dividends for you somewhere on the Track. Q: How fit do I need to be to trek the Kokoda Track? A: The fitter you are the more you will enjoy trekking the Kokoda Track. Make fitness preparation part of your lifestyle. As your fitness improves so will your motivation to improve your fitness. We have some fitness tips on our site, and when you book with Back Track to trek the Kokoda Track we will send you a Fitness and Training Guide with fitness tips to get you ready to the trek the Kokoda Track. Q: Do you have local PNG holiday options to do once I have finished my Trek? 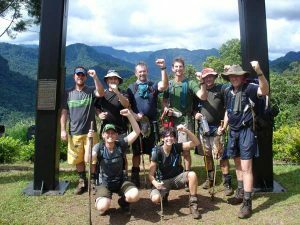 A: Yes – some of our trekkers may never return to Port Moresby or Papua New Guinea once they have completed their Kokoda Track Adventure. We have some exciting short stay holiday options that are perfect to relax once you have trekked the Kokoda Track. These include Wild River Fishing from Port Moresby, Loloata Island Resort, Tufi Resort, Lae and Milne Bay. You can read more about our short stay activities or contact us to further options.